Get your colleagues, a group of friends, your club’s or family members to join in the fun with NoseOn! 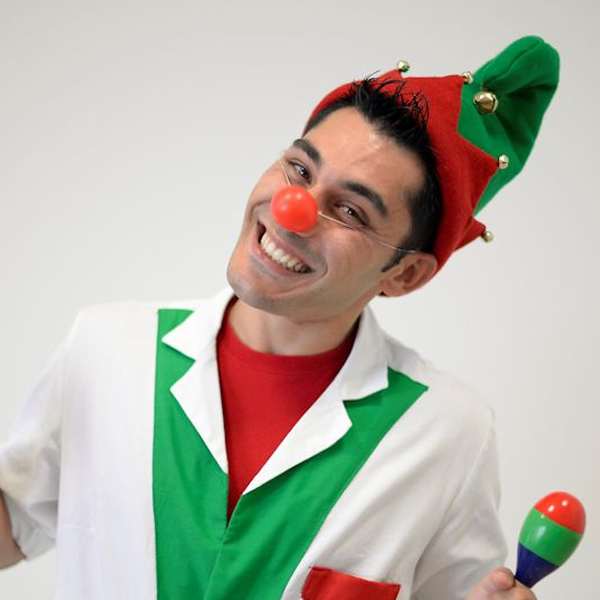 Dr. Klown is an NGO, active in Mater Dei Hospital (Malta), that provides hospitalized children distraction and stress relief through fun and laughter. 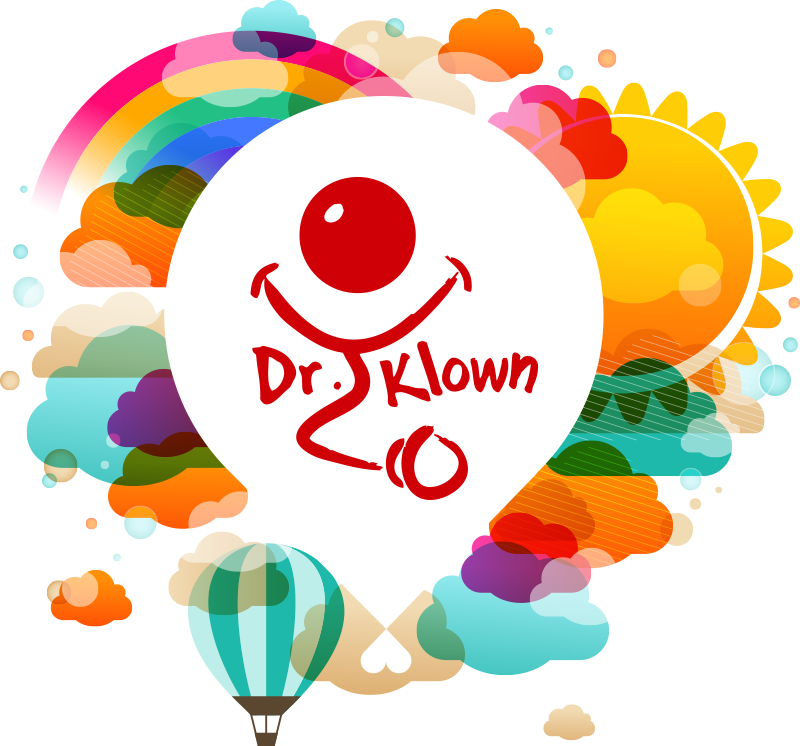 In 2010, a group of people with a similar goal came together and transformed a dream into reality by setting up Dr. Klown. 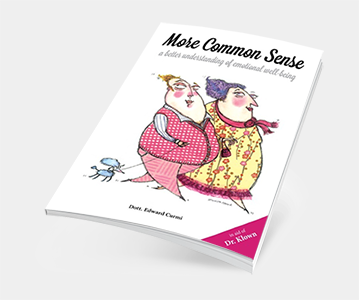 Following the publication by Dr Klown of ‘MORE COMMON SENSE: A Better Understanding of Emotional Well-Being’ – a second self-help book written by Dott. Edward Curmi and launched by Her Excellency Marie-Louise Coleiro Preca earlier this year, Clown Doctors chose to present the book to the parents of children who were present during one of their visits at Mater Dei Hospital. In his book ‘MORE COMMON SENSE’, Dott. Edward Curmi speaks of challenges, such as stress, jealousy and even dealing with hospitalised children, but in a very practical manner so that we can all relate to and learn from. The book itself reaches out and helps people to achieve greater self-awareness and emotional wellbeing within their lives, whatever the situation may be. For this reason, the Clown Doctors of Dr Klown thought it would be a good idea to hand out this useful book for the parents to keep their eyes on, whilst making sure that they still offered a good dose of fun and laughter to the children upon their visit. Dr Klown shared a post. 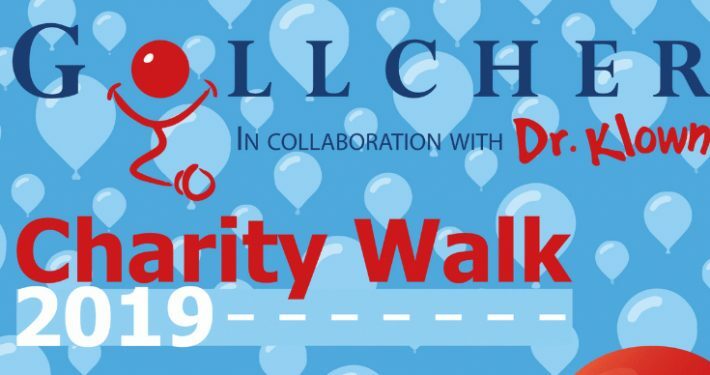 The Clown Doctors today celebrated their 20th year of visiting the Children's Hospital at Westmead, bringing smiles to sick and injured children, and some light relief for their parents.